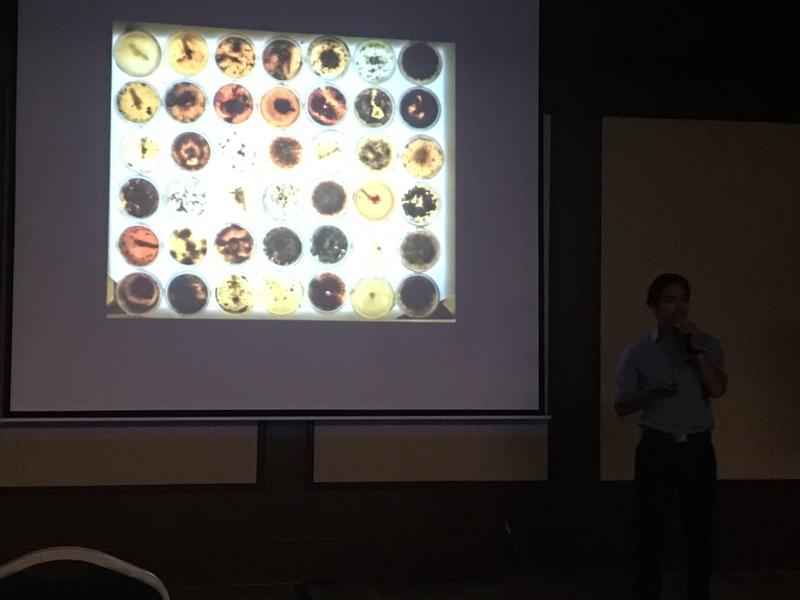 In July, Peter and Sunshine travelled to Merida, Mexico for the annual meeting of the Association for Tropical Biology and Conservation. 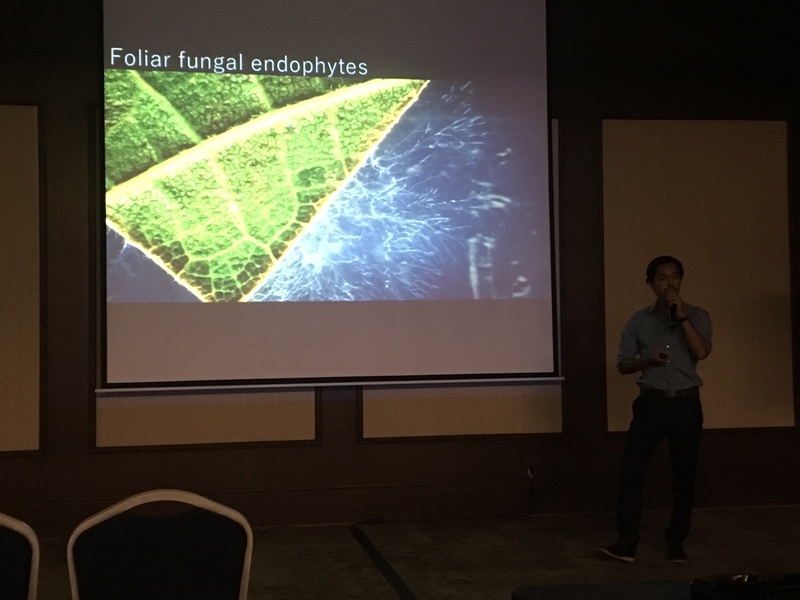 Peter presented his research from Barro Colorado Island, Panama about endophytes and leaf traits. It was his first formal oral presentation at a conference and he did a great job! Sunshine presented about her research in Louisiana, concerning effects of the Gulf of Mexico oil spill on coastal plants. It was interesting to give this presentation in the Southern Gulf of Mexico, directly across from Louisiana! Kim’s poster on plasticity in jatropha was also presented during the meeting, and lots of people showed interest in her findings. more photos at #vanbaellab on Instagram!